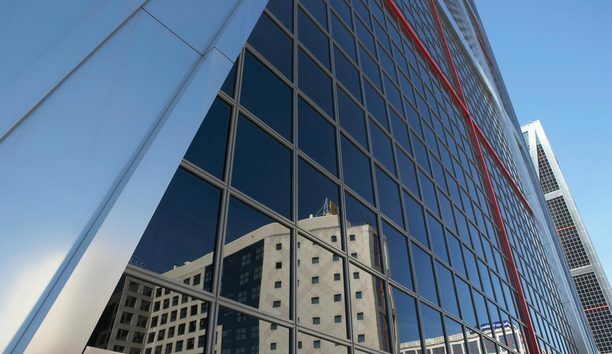 Whether you are a business owner, an employee, site manager or a residential property owner, you require a company like Surety Keyholding Limited to keep safe a spare set of keys for the building and respond to any alarm activation whether this is an Intruder, Fire or CCTV alarm activation. If you or a member of staff attends an alarm activation callout, are you prepared for what you may find and the potential consequences? Are you or a member of staff available 24 hours a day, 7 days a week? Think of the scenario, if you or a member of staff are called out at 1am. Will you be back and refreshed at 8am the following morning ready for work? Would you know how best to respond to the issues you may find when attending? 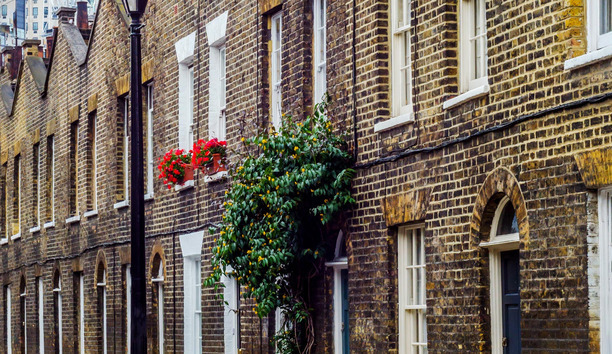 As a residential owner, is your home looked after 24/7, even when you’re away on holiday? 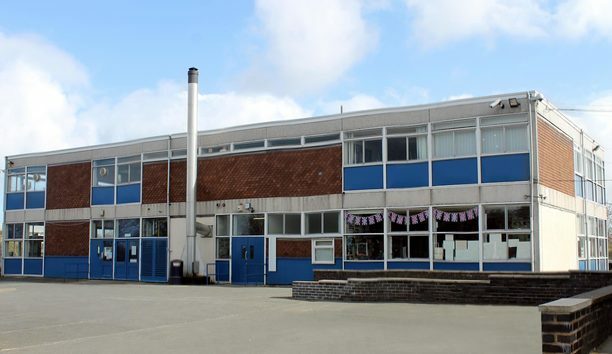 As a school manager, is the school looked after 24/7, during school holidays, after home times? Do you know what consequences you could face if you fail to protect your staff members? See Corporate Manslaughter and Corporate Homicide Act 2007. Have you completed the necessary risk assessments and trained your staff? If you answered ‘No’ to any of the questions above speak to Mark or John today on 0161 477 4044 at Surety Keyholding Limited. 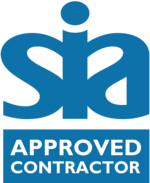 We are an SIA Approved Key Holding company who can manage the key holding and alarm response service to your Business, School or Residential property. We offer a Nationwide Service but our main core of business is in the Greater Manchester, Cheshire, North Derbyshire and Lancashire areas. 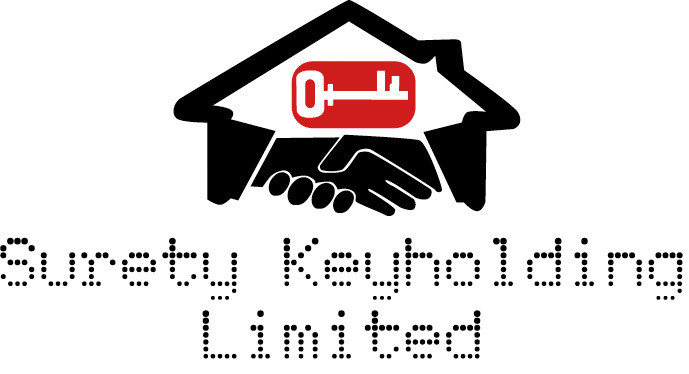 With our Keyholding service, we offer much more than just a response and property inspection. We have direct communication with the emergency services, can organise repairs to secure a property after vandalism and financially, we can have a significant impact on reducing your business or home insurance premiums.